Nobody sits on the bench here!! Our Kids TaeKwonDo program offers daily lessons that develop self-esteem and confidence, teach discipline and self-control, help channel energy, develop lifelong self-defense skills, while being fun and encouraging academic values. Our students are continually asked to achieve new levels both physically and emotionally. Our environment, though demanding, is one of achievement through individual growth. By focusing and trying hard, our students realize that they can be highly successful in TaeKwonDo and in life. Great for your child's mind! When kids take our martial arts class, they get a workout like no other, and they learn a whole slew of important life skills they just can't get anywhere else, making it the best activity you can give your child! 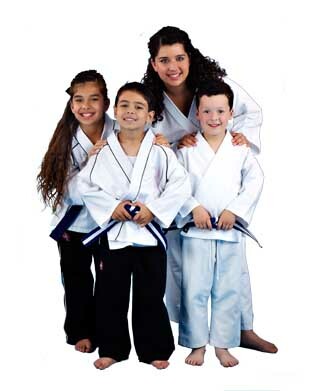 GIVE YOUR CHILD A KICK START TOWARDS SUCCESS WITH KIDS MARTIAL ARTS! GET STARTED TODAY! 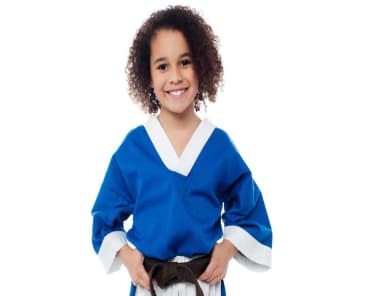 Fill out the short form on the side of this page to get all the information you need to get your kids started in our amazing Kids Martial Arts classes and put them on the path to success!